Supernanny To The Rescue! Jo Frost To Adrian Peterson: Call Me! Back To Article: Supernanny To The Rescue! 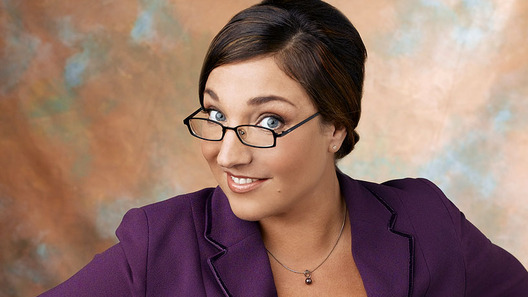 Jo Frost To Adrian Peterson: Call Me!